ideal in sites where digging a pit is neither practical nor possible. The style and conventional appearance of the Piccolo means it looks attractive in residential properties or public buildings, schools and colleges, shops and restaurants. The Piccolo was first launched in the mid 1980s and developed into a whole range of small passenger lifts that changed name to became Maxilifts. 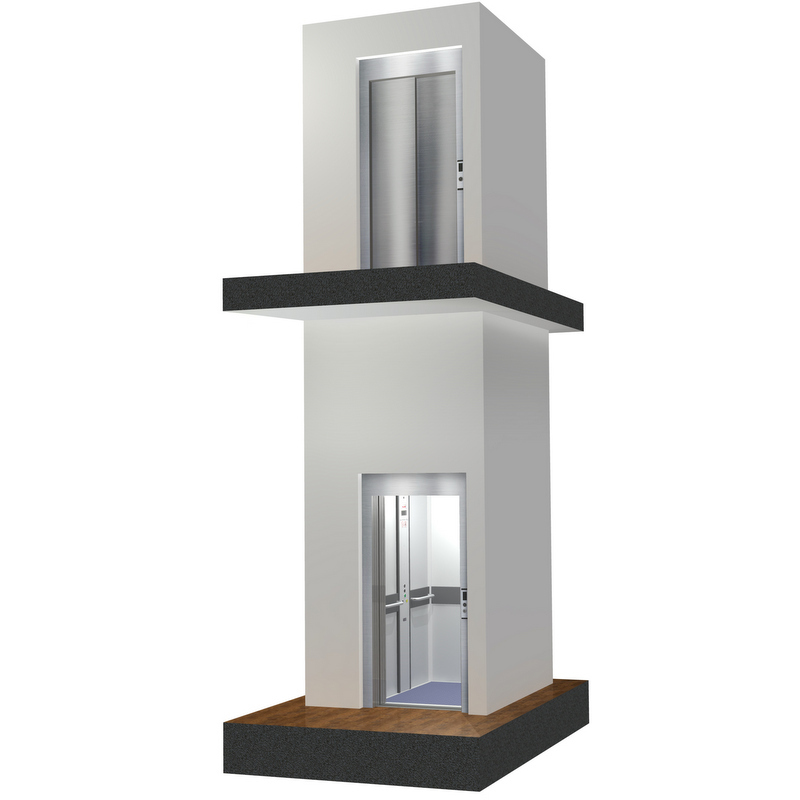 The new compact lifts resurrected the brand name – Piccolo.